When it comes to ergonomics, sit/stand workstations are all the rage, but they lack a key element – movement. And rightly so. Without some movement, the body gets tired and stressed. There are plenty of examples of individuals who stand all day at work – hotel front desk employees, gas station clerks, DMV and Postal clerks (okay, they may not be happy but ergonomics is not the issue), and the list goes on. They don’t have the same ergonomic issues as sitting Seth in the office – why? Because they are able to move (read ergonomics goes flat). These employees walk around, move around, and generally don’t stand in one place too long. Sit/stand workstations get you elevated, but they still keep you strapped to the desk like Hannibal Lecter after being caught. 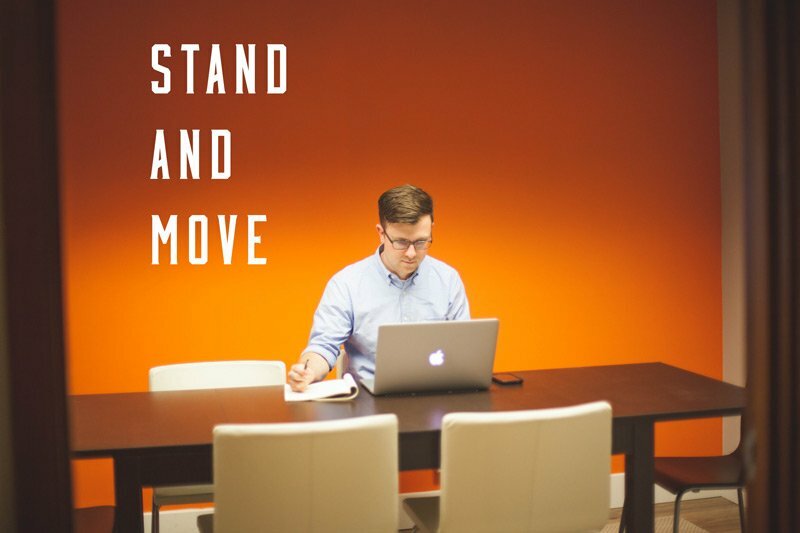 FluidStance by Joel Heath solves the problem of the sit/stand workstation for office workers. FluidStance creates motion while doing the 9 to 5. It increases heart rate by 15% and movement by 20% and saves space in the process. Check out the video at FluidStance and learn how to improve the sit/stand work experience and reduce you ergonomic issues.